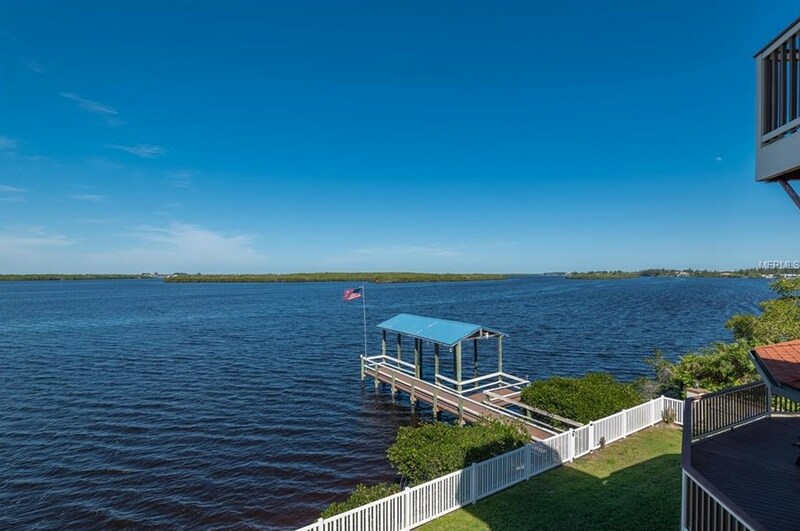 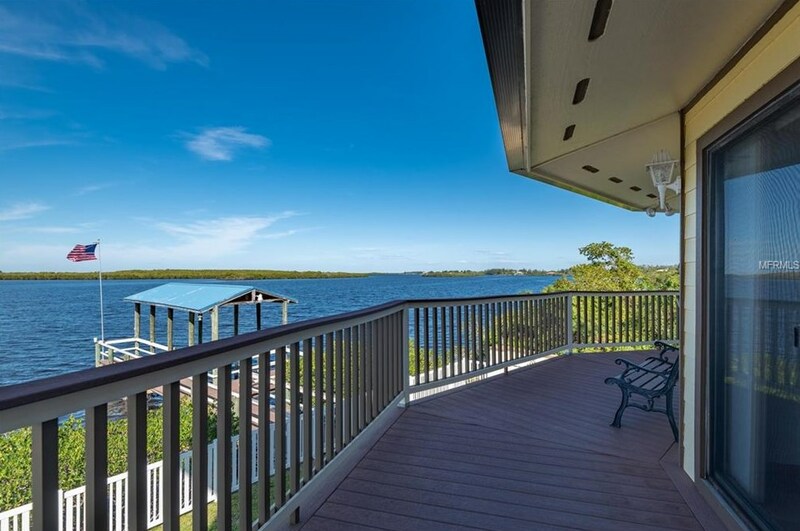 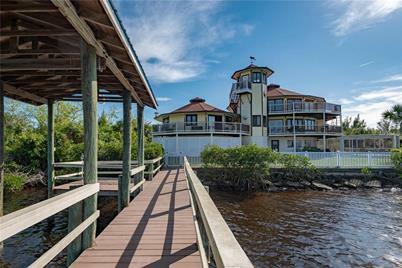 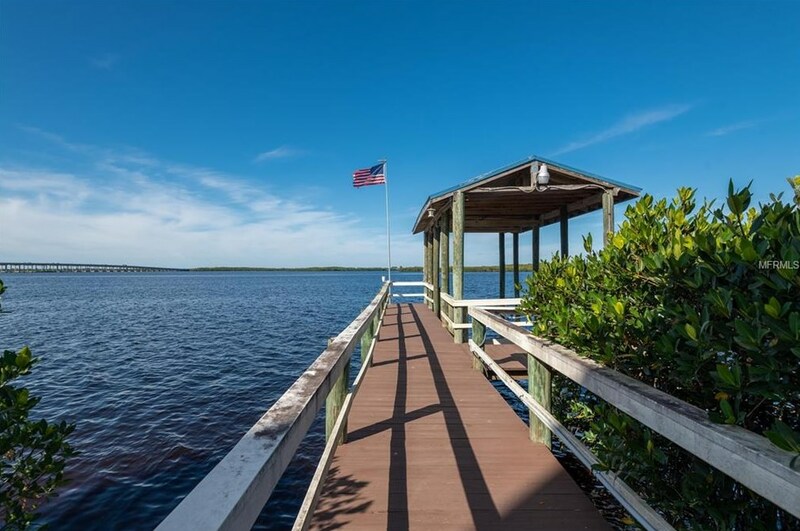 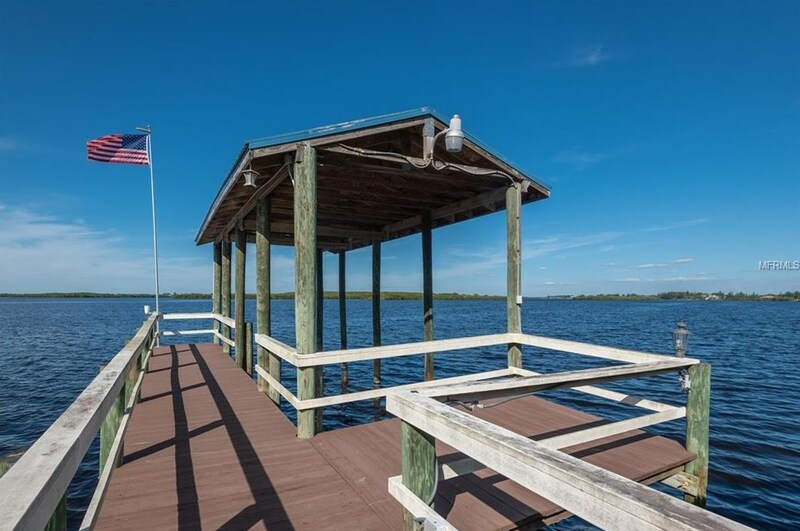 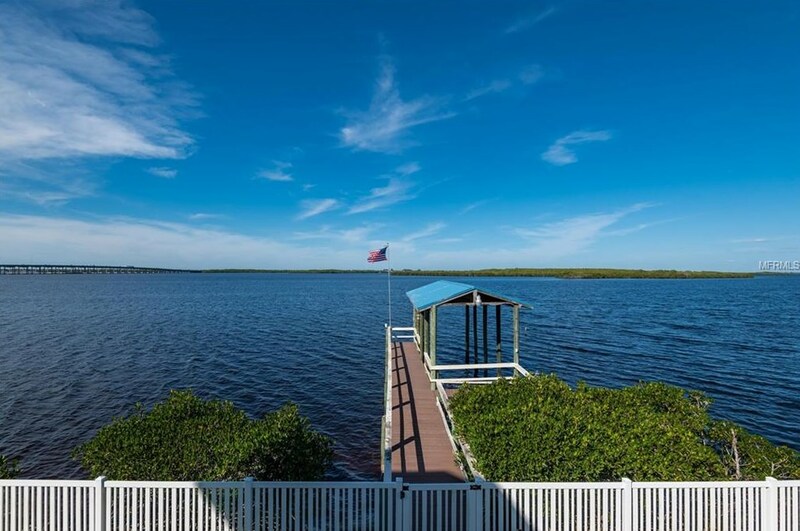 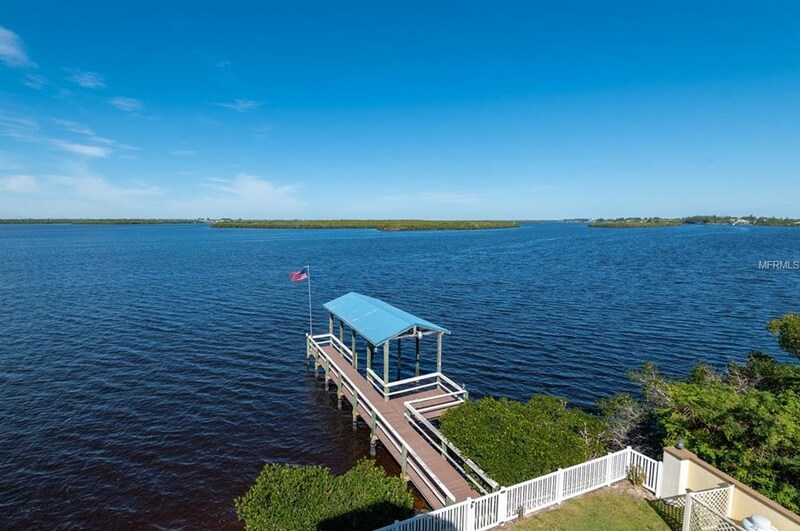 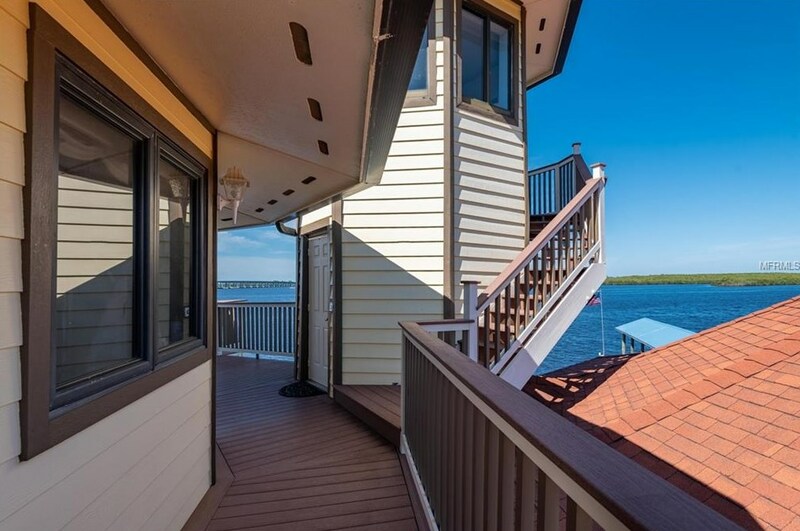 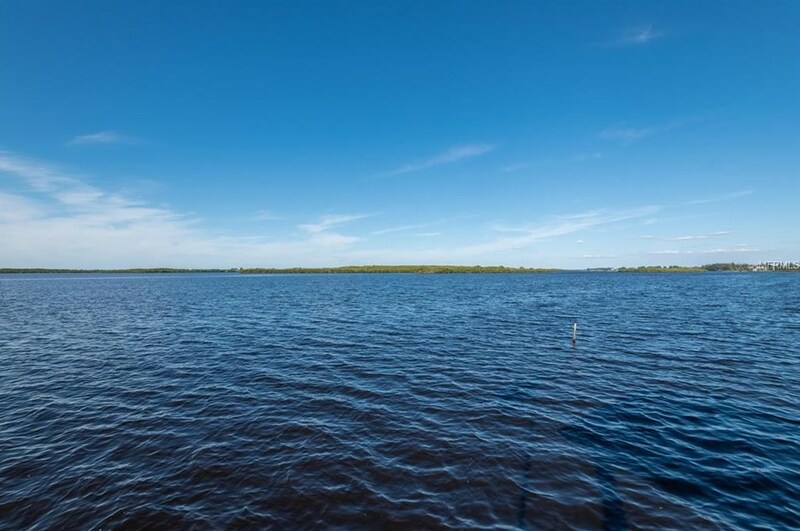 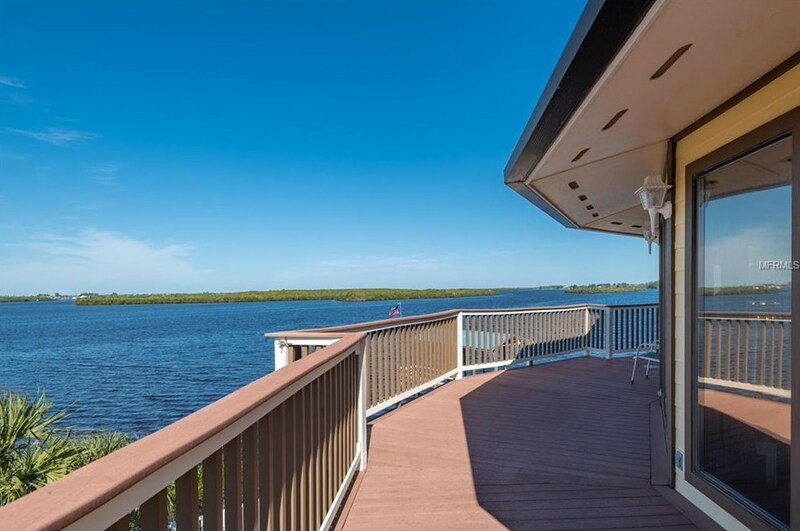 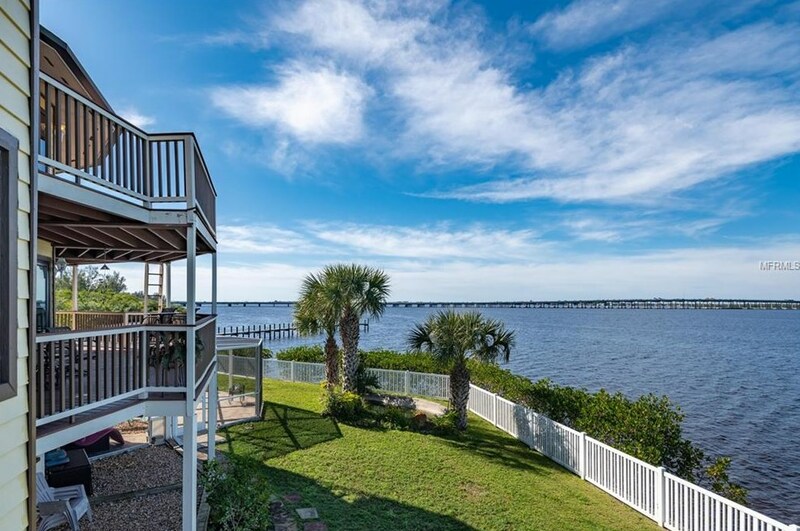 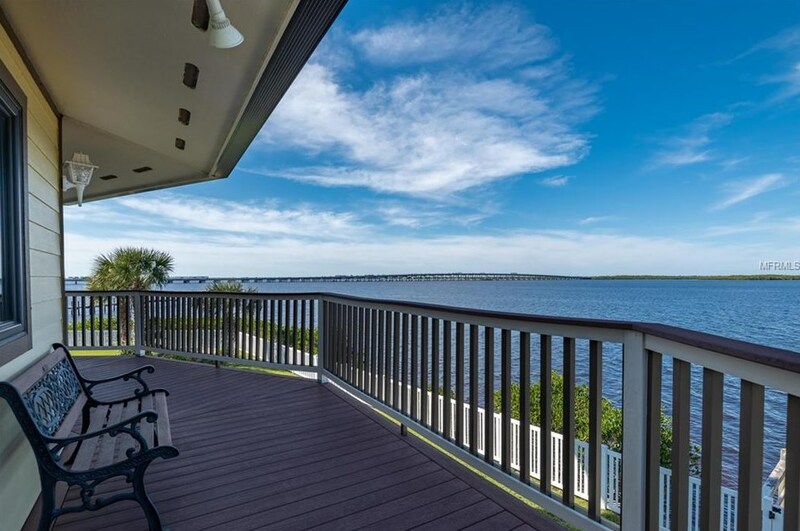 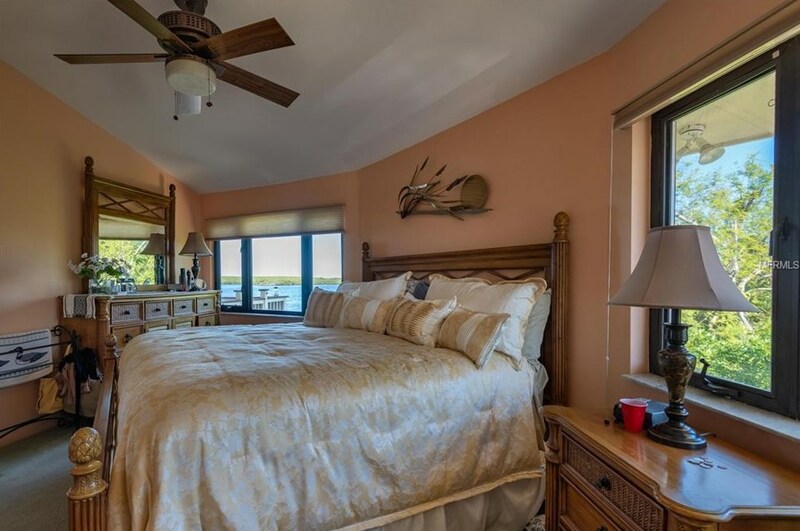 Truly a One of a Kind Waterfront Custom Home with Direct Waterfront Access to Beautiful Peace River and onto Charlotte Harbor and the Gulf of Mexico. 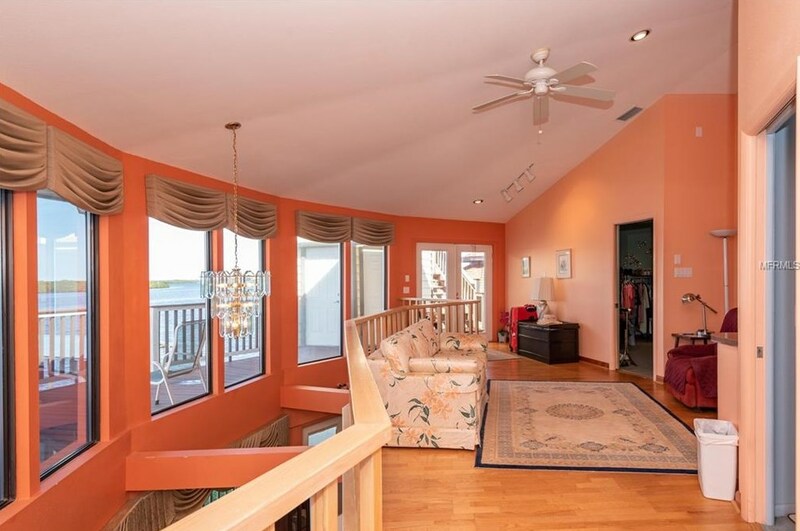 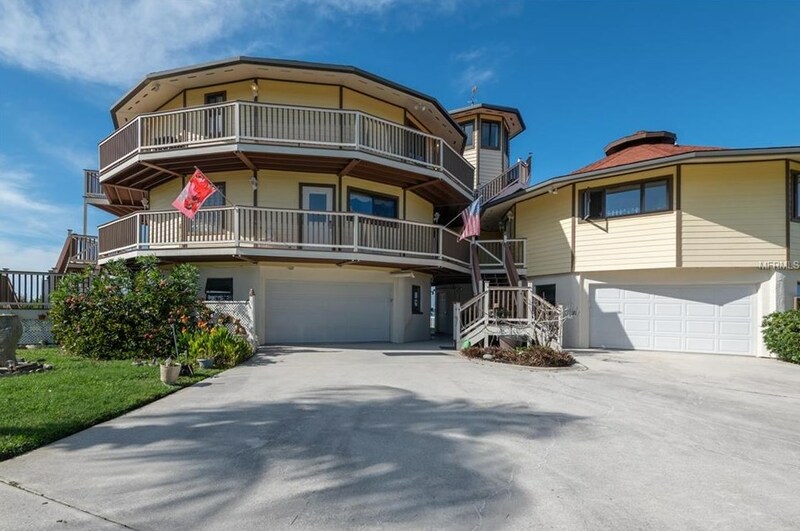 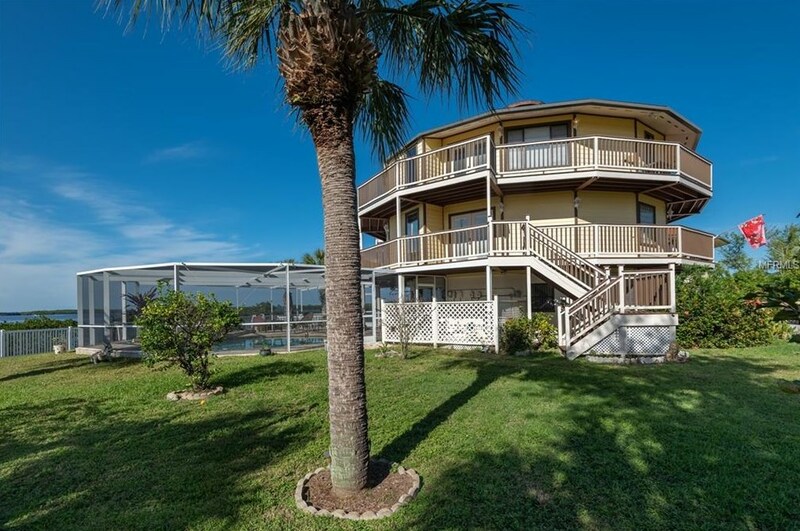 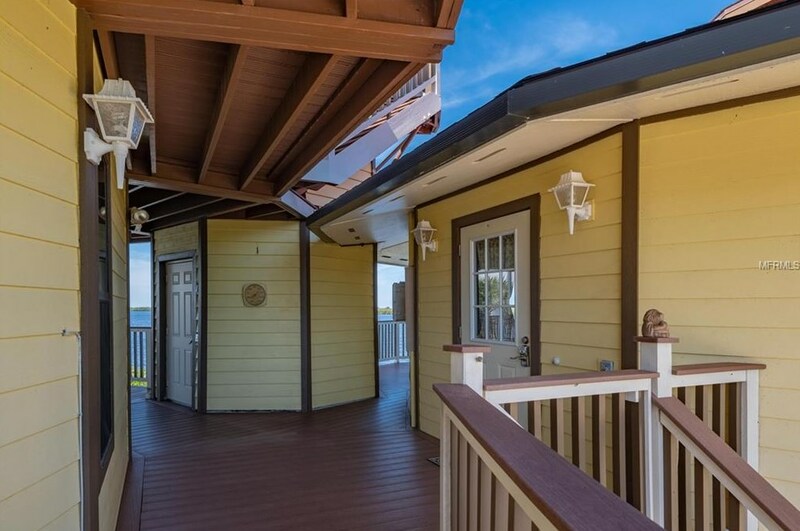 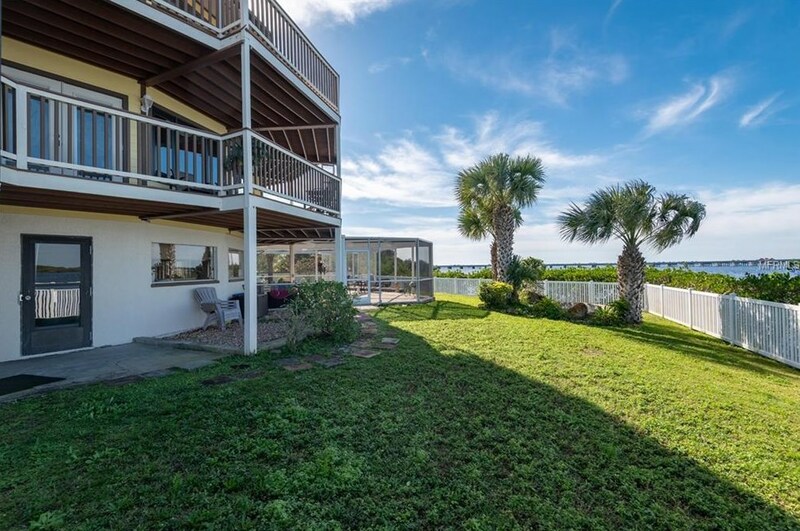 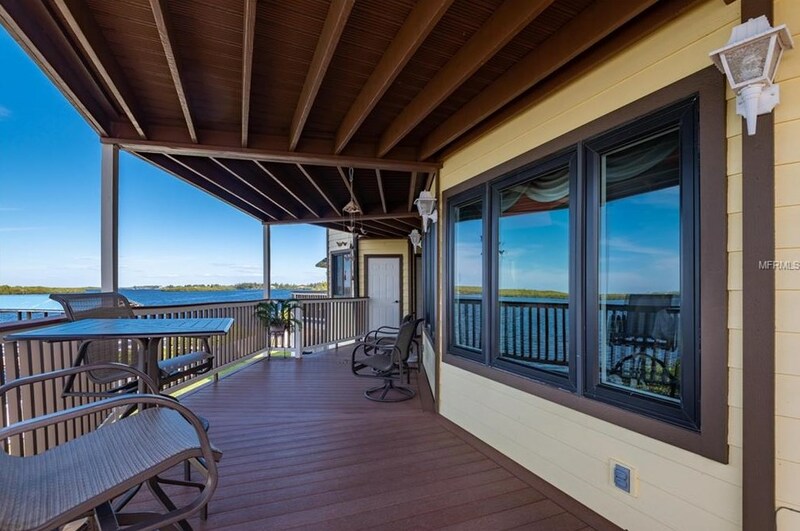 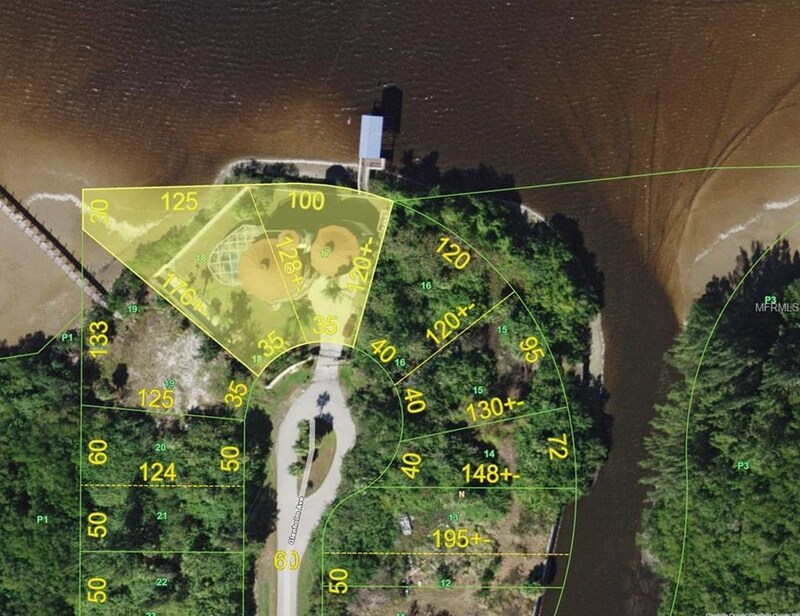 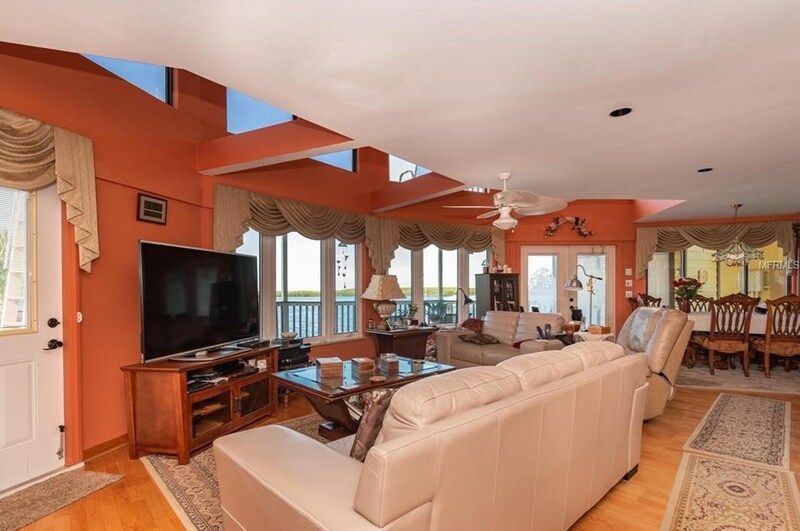 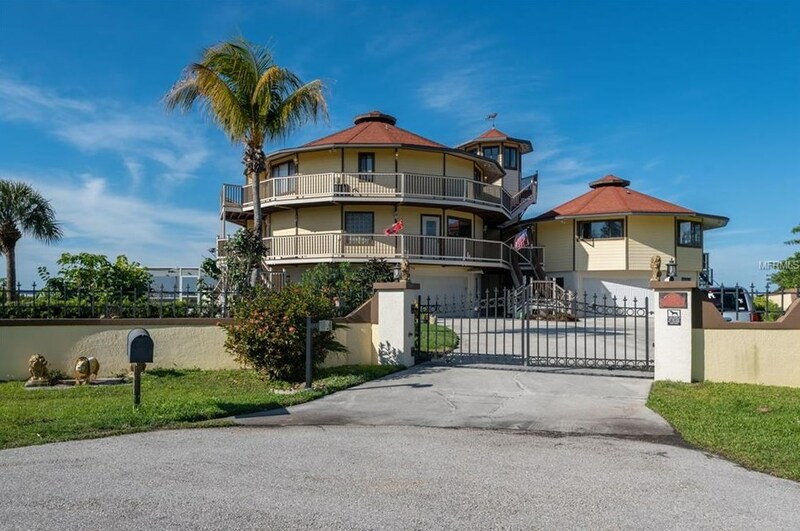 This Three (3) Story Unique Round Deltec Home, Featuring Incredible Waterfront Views with 225 Feet on the Water, Covered Boat Port with Electric, Boating and Fishing just moments away, Your Florida Waterfront Lifestyle Awaits. 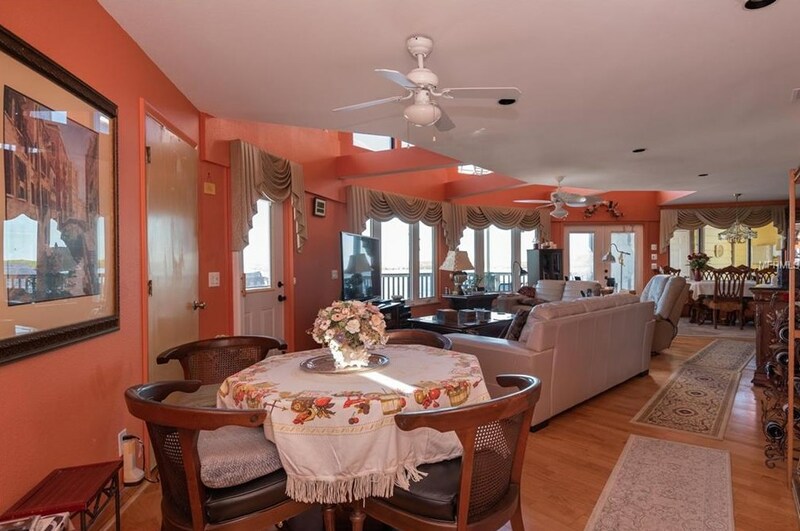 This Custom Designed and Built Home offers, a Main House with Three (3) Stop Elevator, 2nd and 3rd Level Living with Volume Ceilings with abundant Natural Light, Great Room, Three (3) Bedrooms, Three (3) Full Baths, Kitchen, Laundry Room, plus on the 3rd Level the Loft Area with Outstanding Views, Wrap Around Trek Decking on the 2nd and 3rd Levels, which leads to the Guest House which Features Two (2) Bedrooms, One (1) Bath and Full Kitchen, plus Laundry Room, Offer you Guest their own Waterfront View, On the Main Level you will find the Spacious Screened Lanai and Pool with Paver Decking, Great for Entertaining Family and Friends, there is a Bonus Room off of the Lanai which would make a Great Mother-in-law Quarters, Two (2) Car Attached Garage, Storage along with Workshop, with Half Bath, backup 300amp Guardian Generator. 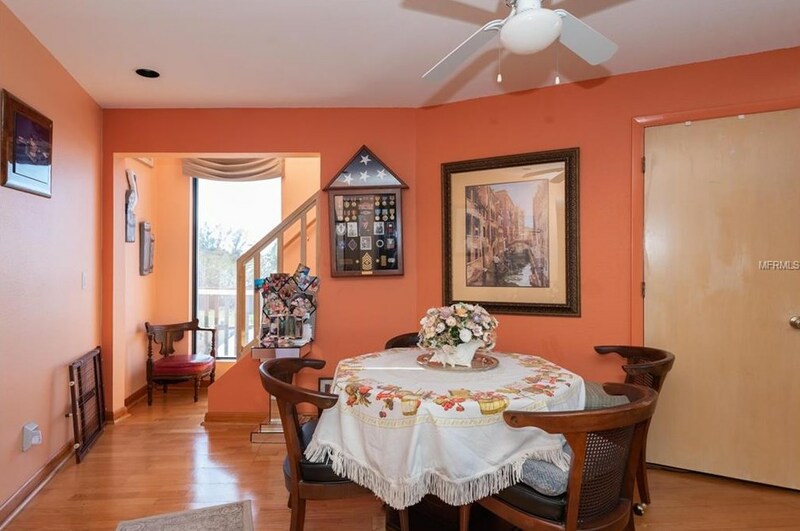 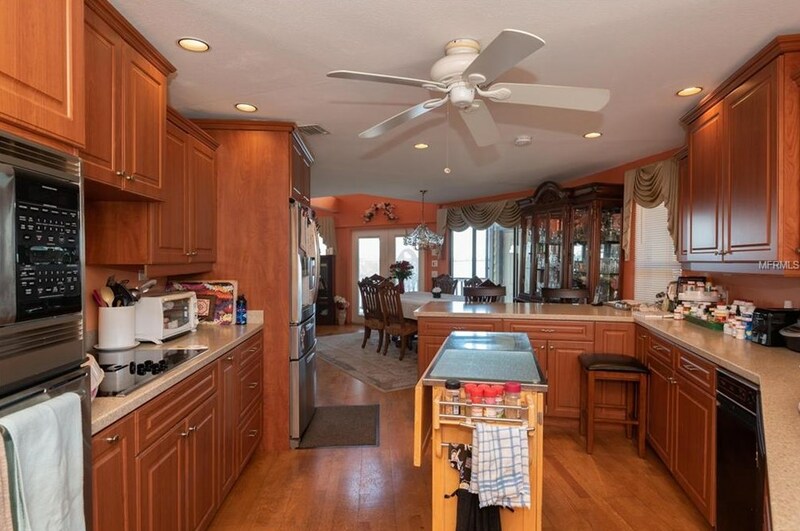 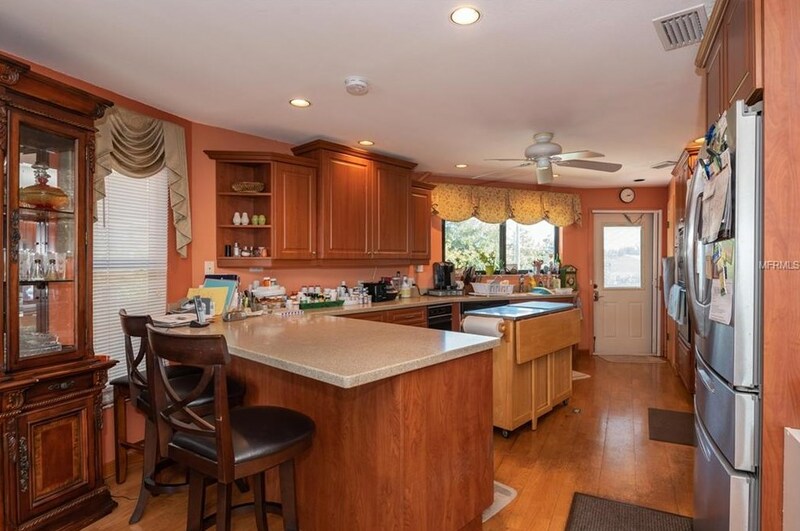 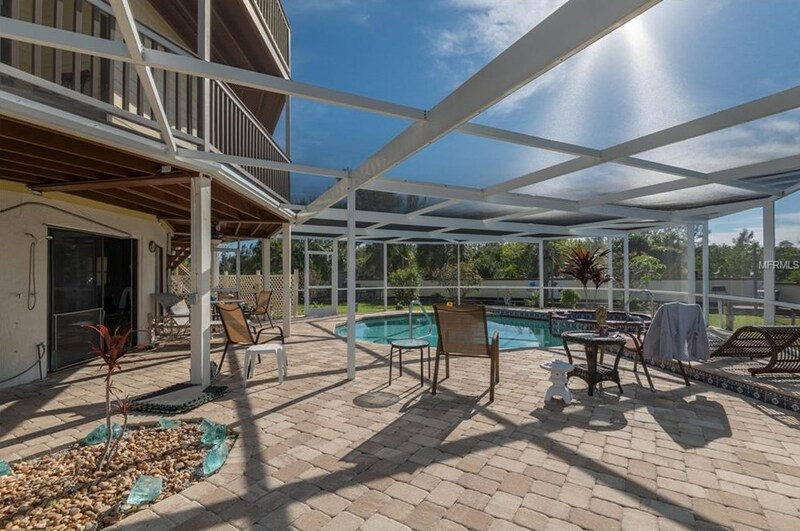 The Property is Fenced with Gated Entrance along with your own Bocce Ball Court. 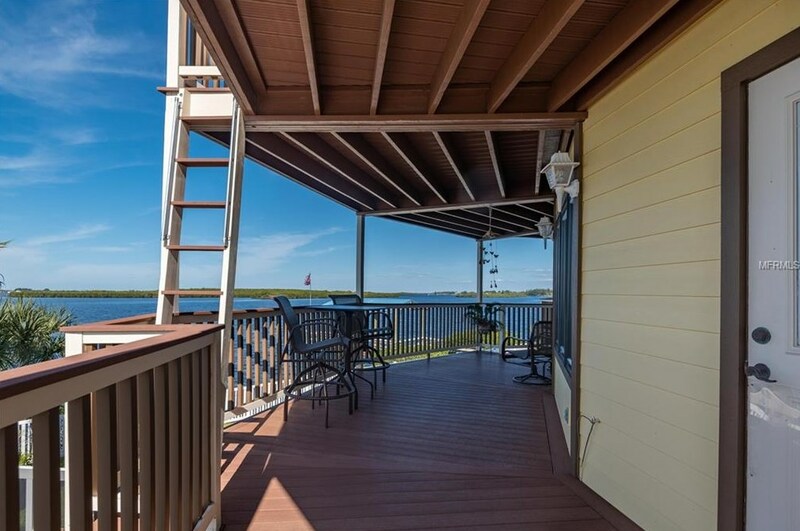 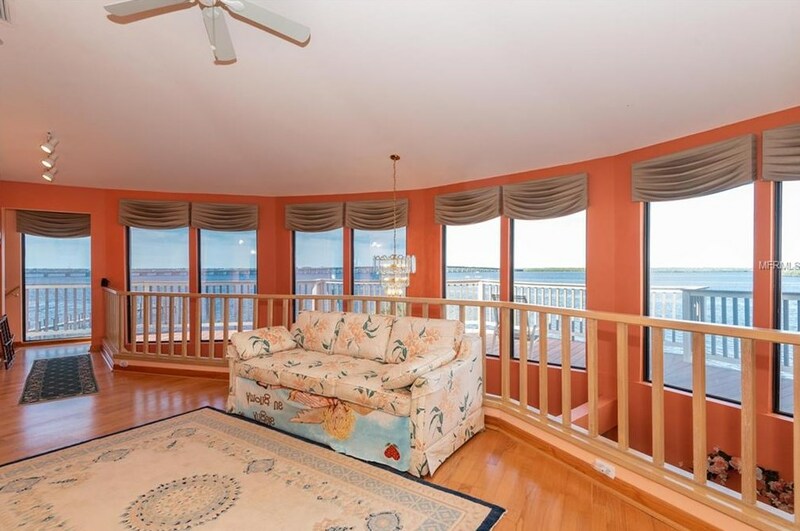 The Bonus of the Crow's Nest allows Ideal Vantage Point for Bird watching, taking in the Sunrises and Sunsets, your very own Private getaway. 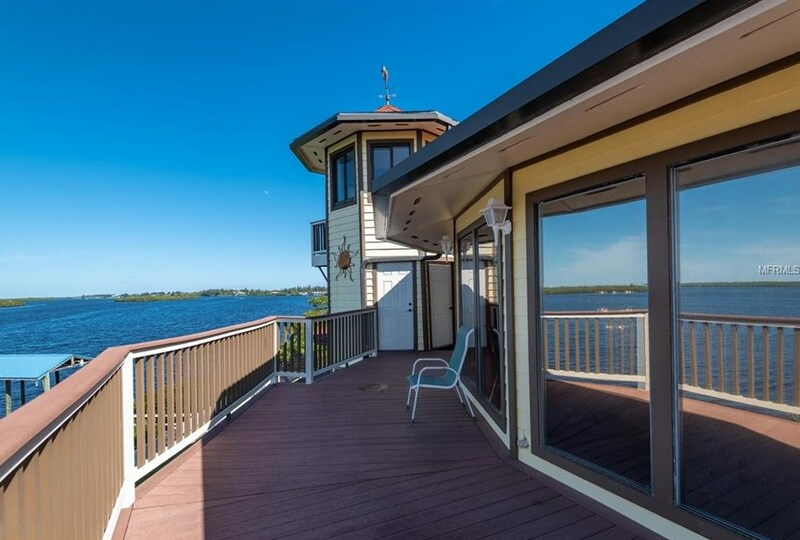 Exceptional Iconic Waterfront Home, This is a Must See. 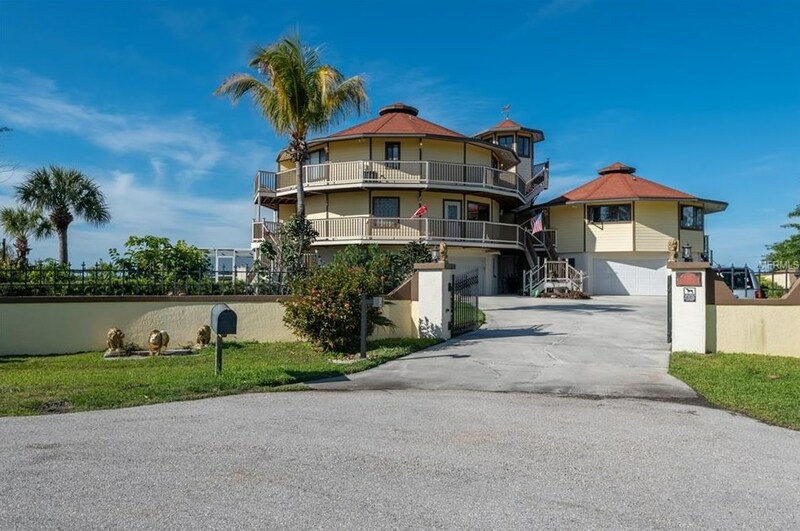 Listed by Hunt Brothers Realty, Inc.
525 Glenholm Avenue, Punta Gorda, FL 33950 (MLS# C7411994) is a Single Family property with 5 bedrooms, 4 full bathrooms and 1 partial bathroom. 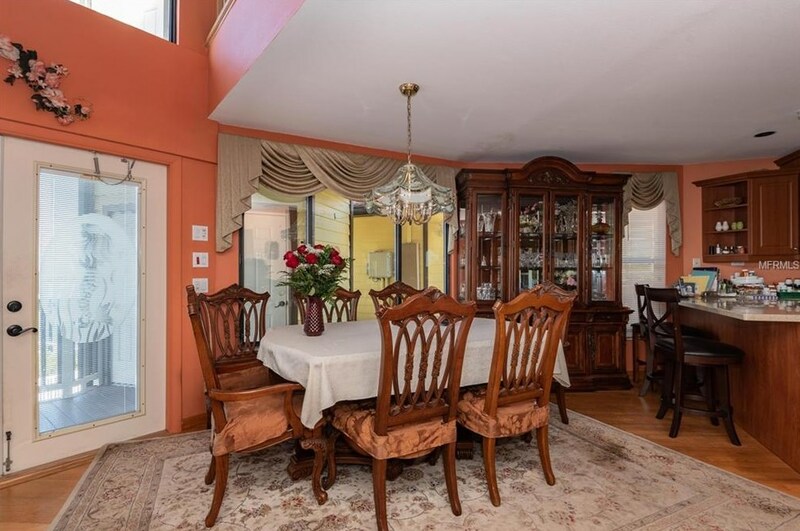 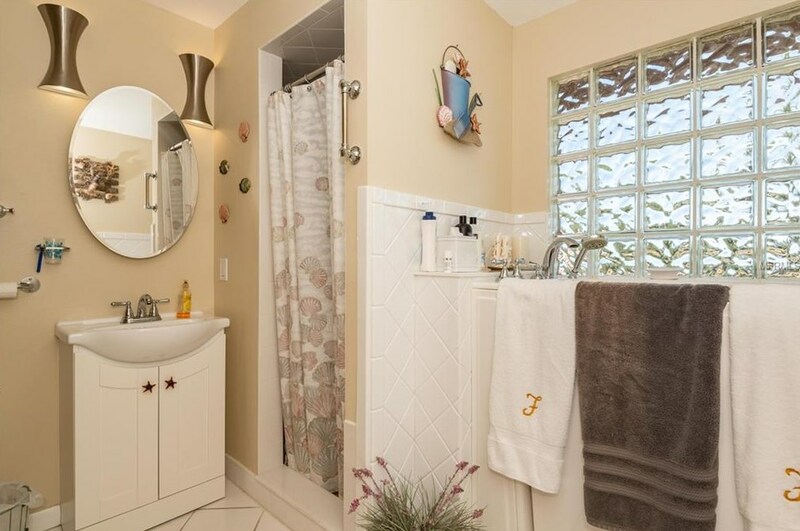 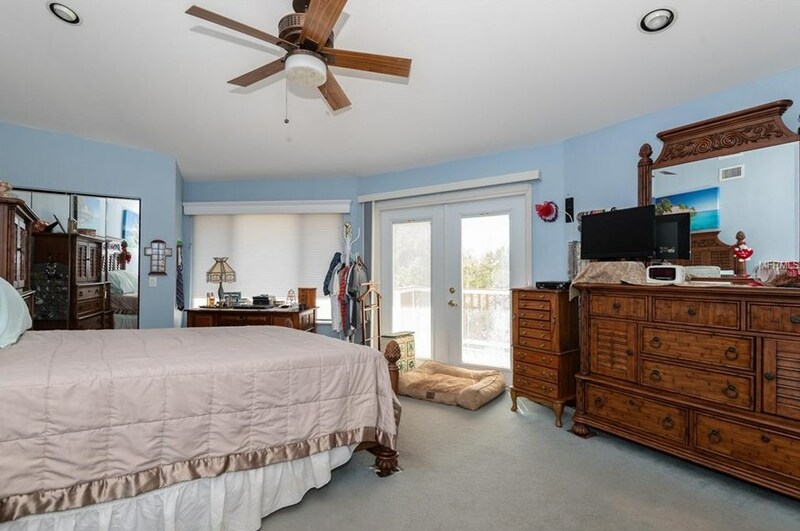 525 Glenholm Avenue is currently listed for $695,000 and was received on February 14, 2019. 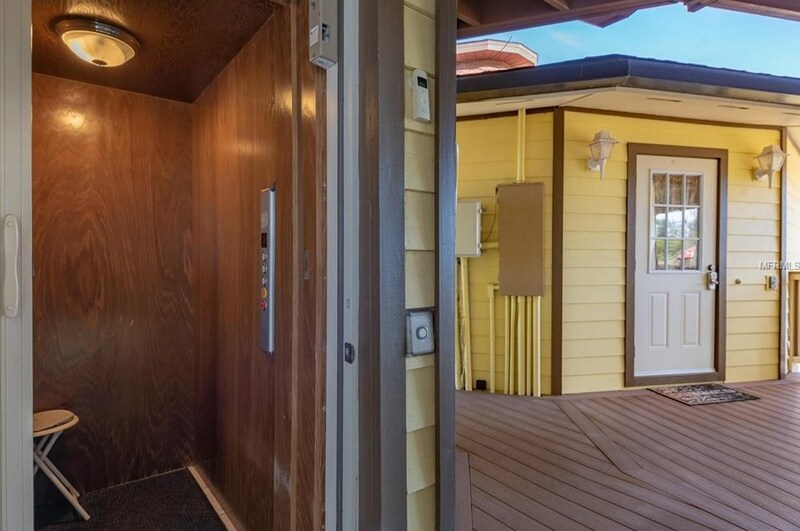 Want to learn more about 525 Glenholm Avenue? 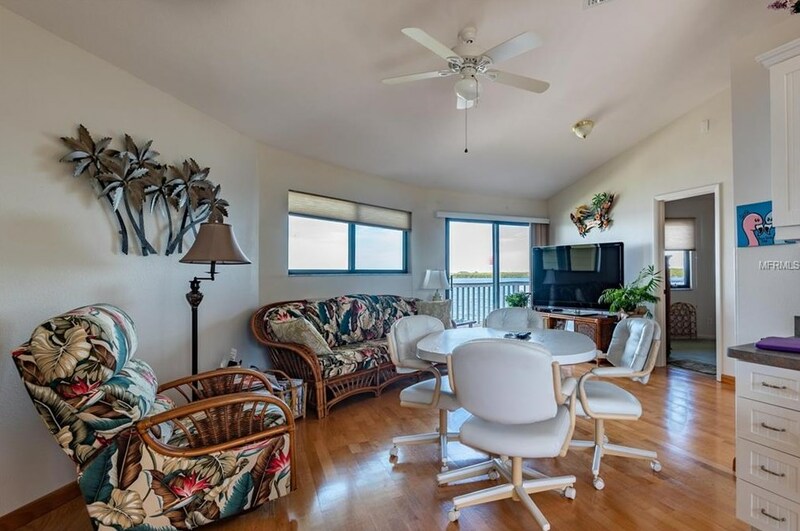 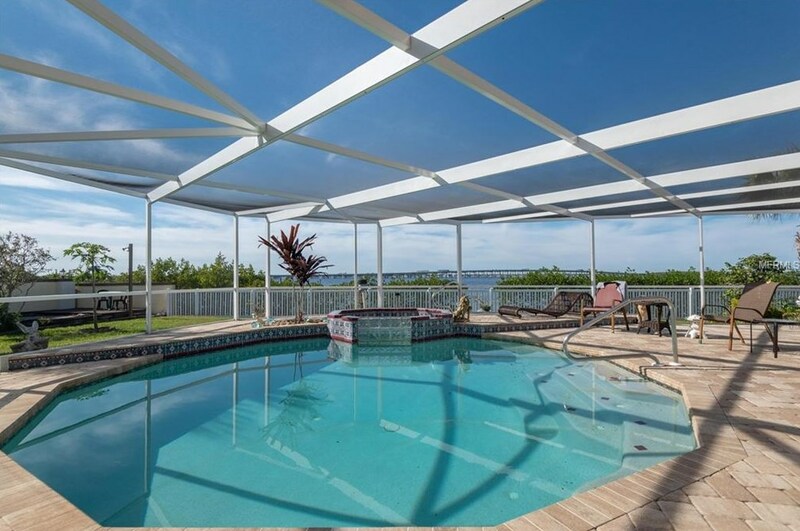 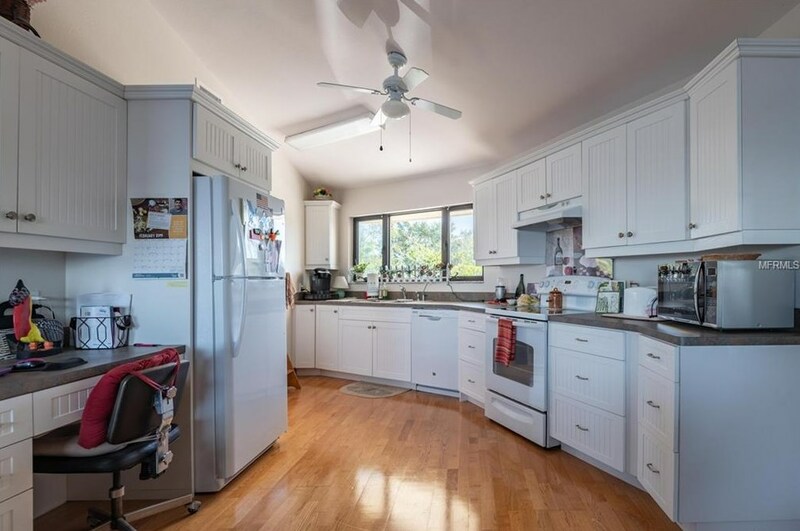 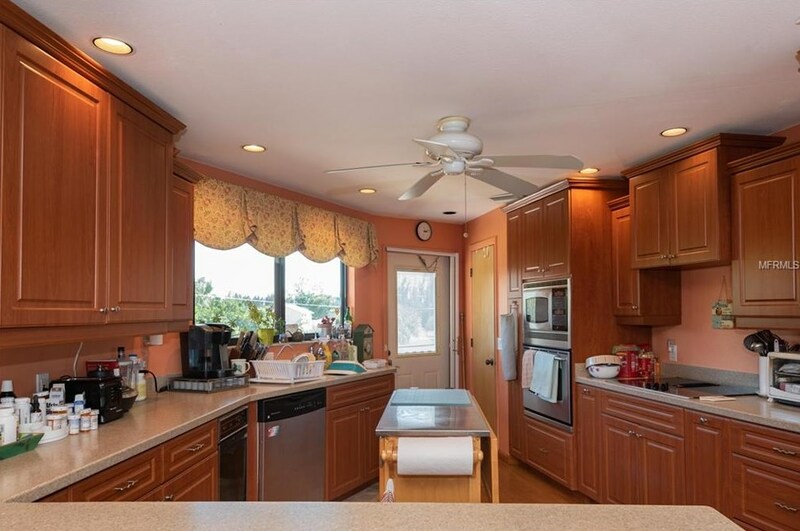 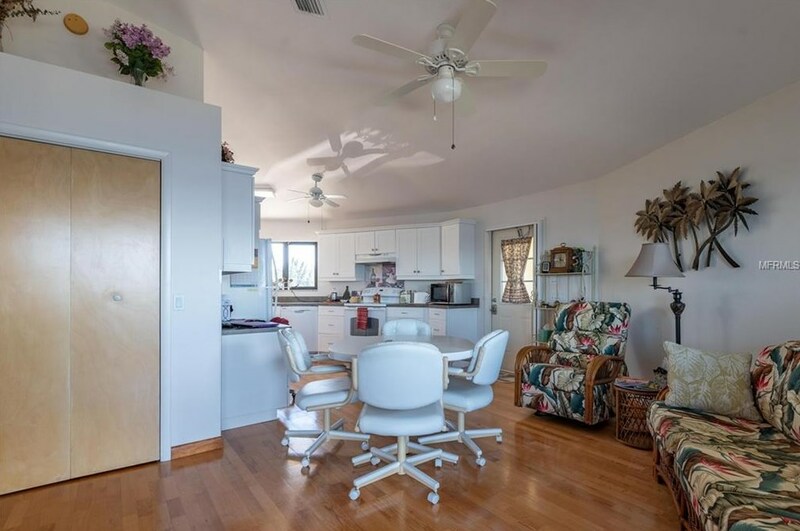 Do you have questions about finding other Single Family real estate for sale in Punta Gorda? 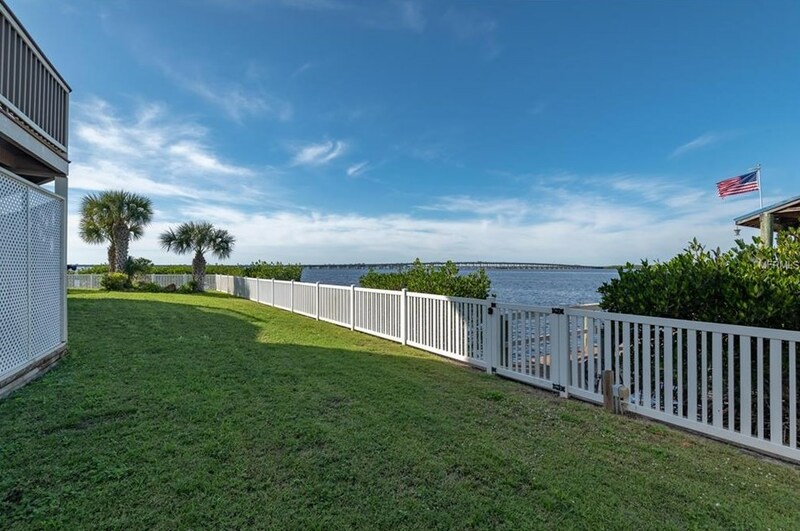 You can browse all Punta Gorda real estate or contact a Coldwell Banker agent to request more information.